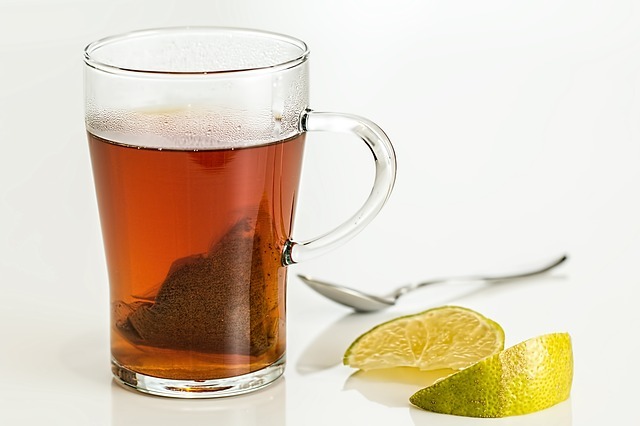 It all begins with a itchy sore throat… You feel that it is a normal sore throat and ignore it completely. Days pass by, sore throat goes off. But you still feel something stuck in your throat. When you slowly open your throat and look at the mirror, you can see a lump like bubble on your tonsil..
Then comes into limelight the unheard “Tonsil cyst”. Today we will give you a complete guidance and show you the perfect way of handling these tonsil cysts..
Cysts are nothing but a small bubble like sack structures that hold liquids which can be pus or any other liquid. 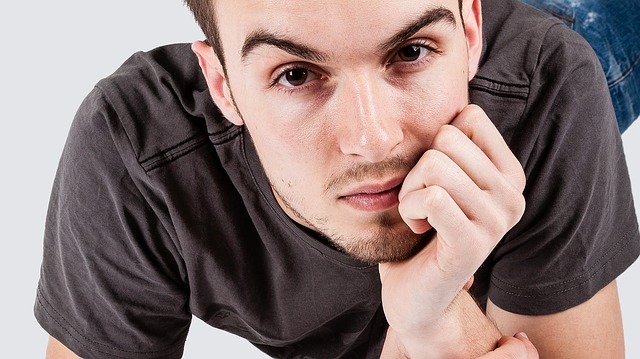 Cysts can be formed at any part of your body. So if these lump like structures are formed on your tonsils then they are known as “tonsil cysts”/”Tonsillar cysts”. So I’ll tell you some of the common symptoms of tonsil cysts.. Presence of the lump for many days.. The above symptoms are the most common ones and can vary from person to person based on the type of cysts. Whenever a person hear about cysts, the first thing they start worrying about is cancer. I agree that a number of websites online bombard with cancer as the conclusion for each and every problem. Whatever may be your problem the many websites conclude it as a cancer. But we tonsilstoneremedies.net always tell you the true practical conclusions so that you get some peace of mind and correctly treat your problem..
You can see the above screenshot.. It is a message from one of the fans from our fanpage. 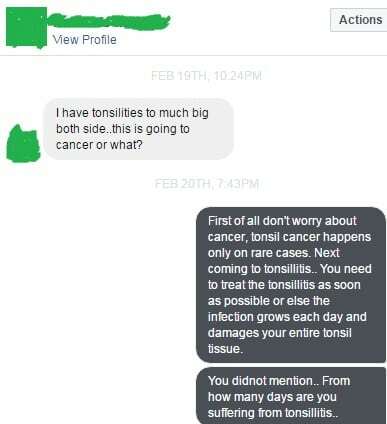 He was worried about tonsil cancer even for a small case of tonsillitis. Same with the case of tonsil cysts.. In almost all cases, the tonsil cysts are benign and doesn’t cause any cancer. If you want further peace of mind, you can go to your doctor and check for the cancer cells. So don’t worry about cancers.. and start treating your tonsil cysts. When you go across hundreds of cases of Tonsil cysts, you can identify a strange fact..
Did you face a sore throat or cold just before you identified your cyst? The fact is that almost all tonsil cysts cases just start with a sore throat or a cold. This is the prime root cause of Tonsil cysts. In almost all general cases, all the cysts you get on your tonsils belong to a type called mucous retention cysts. All these mucous retention cysts mainly develop on tonsils and sometimes in the throat. The main cause of behind these type of Tonsil cysts is the post nasal drip. The post nasal drip due to cold or sinusitis drop down and occlude the mucus producing glands at the back of the throat/tonsils and thus forming liquid like lumps which are called as cysts. See What is this white lump on my tonsil? So you can now understand how a small cold turned down into a cyst on tonsil. Check if it is a Tonsil stone, tonsillitis..
Before confirming it as a tonsil cyst, I strongly recommend to checking it perfectly. 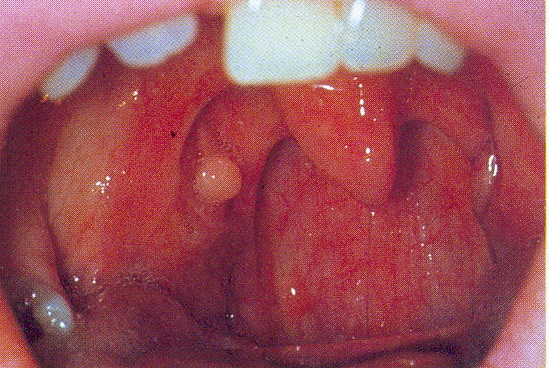 This is because often people confuse Tonsil stones or tonsillitis as tonsil cysts. Sometimes a tonsil stone may get stuck under a tissue. In such a case it may look like a lump. Whenever you visit the doctor with tonsil cyst, the first thing he does is giving an antibiotic and later suggesting a tonsil surgery. See Does Tonsil stones surgery (Laser surgery) truly work? But the problem is that these antibiotics stop the irritation and pain but doesn’t solve the real problem of eliminating the cyst completely. So I’ll give you the Treatments that truly work for Tonsil cysts thus eliminating from the problem root..
Alkalol is a solution that contains many herbal ingredients such as peppermint oil, menthol and eucalyptol. 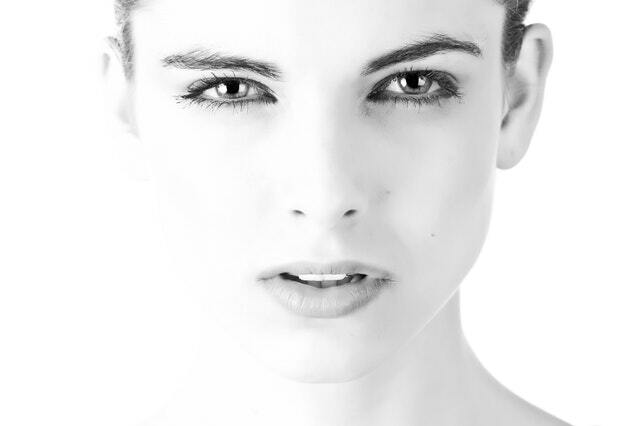 The alkalol can clear the nasal discharge down the throat and slowly clear away the cysts. Take 2 to 3 spoons in a glass. Gargle the liquid atleast for 30 seconds. Thus the alkalol solution slowly decreases the tonsil cyst size and make it go away. If you couldn’t get alkolol, instead use hydrogen peroxide for gargling. Peroxide also can clear away the cysts when used daily. Yes, you should remember that a good oral hygiene can clear away all tonsil problems including the tonsil cysts. Inhaling warm steam deep down the throat can naturally clear away the pus in the cysts. In addition they also reduce the post nasal drip that occurs in the throat due to cold. Take a bowl of water. Heat it as much as possible. Add some mint if needed. Then start inhaling the heat steam from the bowl as much as possible. This will give you instant relief as well as decrease the liquid present in the cysts. See How to identify pus on Tonsils – Does the white patches confirm Tonsillitis? As I said the tonsil cysts are most often due to the blockage of mucus producing glands due to post nasal drip of cold. 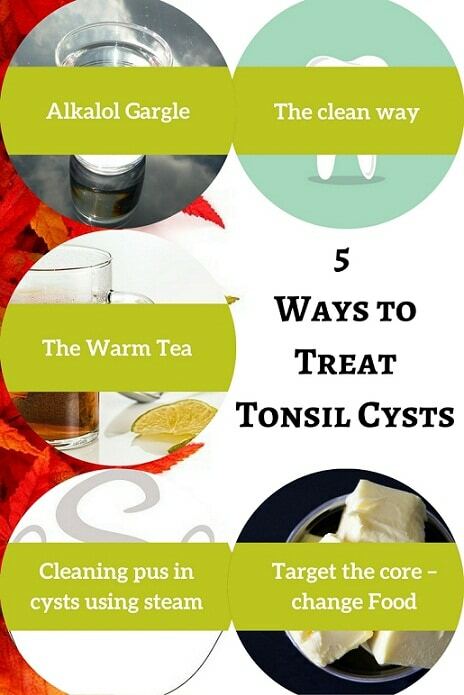 So in order to treat the tonsil cysts you need to stop this post nasal drip and mucus production. 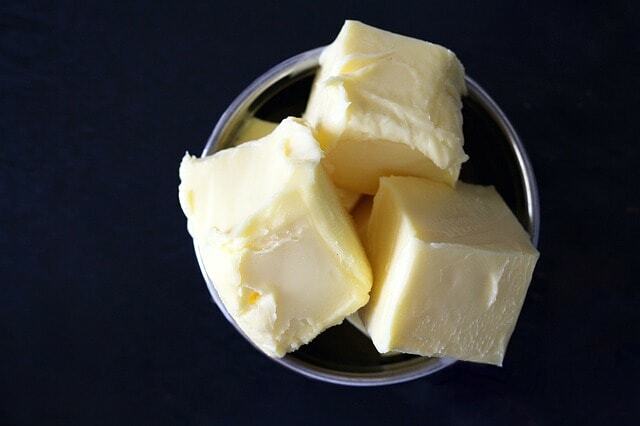 The best thing you can do is stop dairy from your diet. This will give immediate results of reducing the mucus inturn preventing the developing of tonsil cysts. Remember, Cure of tonsil cysts doesn’t take place so fast. All you need is patience. Don’t ignore any of the treatments above. With hope follow all of them and your tonsil cysts will go away soon..
You are able to see bubble like lump on your tonsils. This clearly indicates that your Tonsil cysts are holding large amounts of fluids and pus. As days pass by, things get scarier as you will notice that your cysts were getting bigger and bigger. When they are this big you can’t even drain them out. To make matters EVEN WORST, with big cysts, your throat gets terrifying too! If you want to remove out your tonsil cyst completely. If you don’t won’t to land up in wrong conclusions and perfectly treat your problem. Watch this Case study that helps you eliminate tonsil cysts naturally perfectly and completely..
hello . is there any other way for me to reach you for further information about tonsil cyst ?